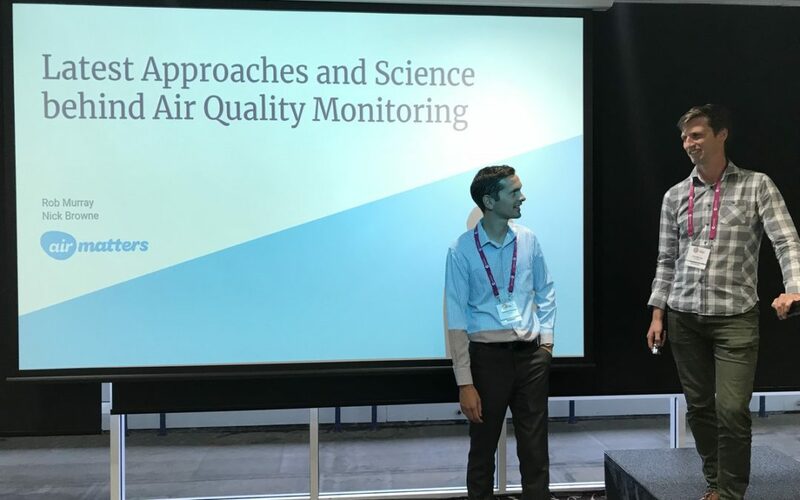 This was a joint presentation at the Safety 360 Conference in March 2018 by Nick Browne and Rob Murray, both working at Air Matters in the field of occupational hygiene and environmental science. When Rob and Nick were coming up with ideas for this presentation they thought about different ways of approaching it but settled on the main sections below. Key steps required for monitoring – a brief background into monitoring from a scientific standpoint in order to give some context for the examples covered by later in the presentation. New technology – this covered new technologies and a new spin on some of tried and true technologies. What drives the need for monitoring – this went into more detail with some specific new technology and contaminants (being nanoparticles) and gave some more examples on new technology and developing technology. Issues and challenges – Rob covered off some of the things that need to be addressed in the modern world where access to technology is plentiful but can be problematic when not used correctly.